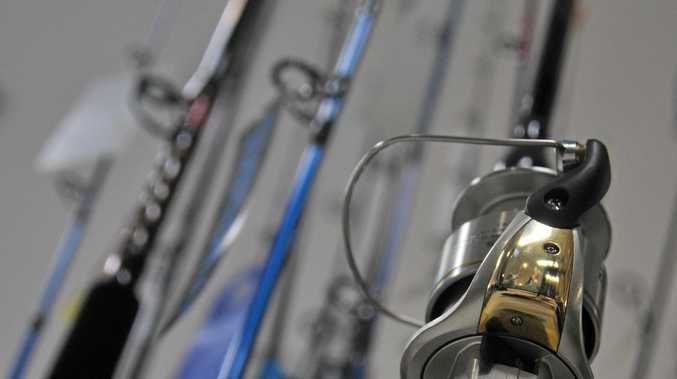 A MAN has been fined $2400 for fishing where he was not allowed to. Peter Andrew Carruthers, 46, formerly of Cannonvale, was not present in Proserpine Magistrates Court on March 11 for an ex-parte hearing on a charge of a fishing offence in a marine park zone. Department of Public Prosecutions prosecutor Catherine Ferguson told the court Carruthers Queensland Parks and Wildlife Service found Carruthers anchored, and with fishing rods out, in the marine park zone near South Molle Island on February 3 last year. 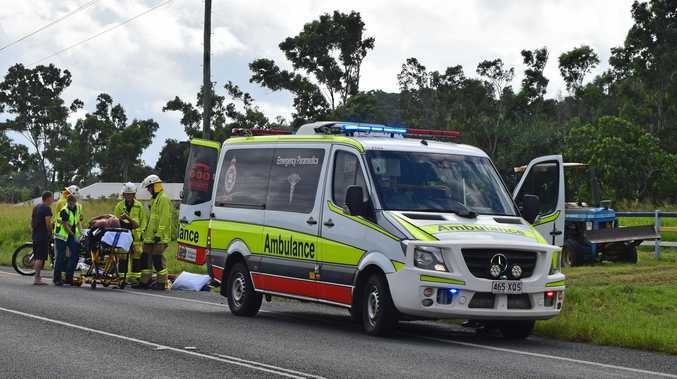 Carruthers, a former Whitsunday Times and Whitsunday Coast Guardian journalist, was 241 metres inside the zone. Miss Ferguson said Carruthers told officers at the time he thought he was in the right area and had not caught anything. The court was told Carruthers' marine plotter was not turned on at the time and he did not have any marine park maps onboard. Carruthers was fined $2100 at the time but had not paid it, thus the matter being brought to court. Magistrate Ron Muirhead fined Carruthers $2400 and ordered he pay $99.55 in court costs.